A coeducational day boarding & residential English Medium School, from Nursery to Class X, affiliated with the Central Board of Secondary Education (CBSE). We are located in a picturesque, pollution-free environment in Agra (15 mins drive from Sanjay Place). 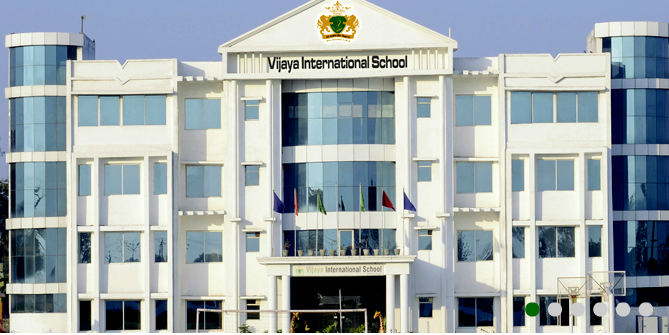 The school adopts latest technologies and activity oriented methodology to make learning comprehensive and easier. The school is spread over ten acres of lush green campus with futuristically planned : airy class rooms, play areas and a variety of premium facilities.